i like it. it remind me of all the little kids i played with. Very well-done; I love the choice of background for this particular image: it goes quite well with it. Great work! When I saw this I knew it was yours; I can tell your works now right away. Always the cute vectored CCS walls! Great job and it was nice of you to make this! I love it! 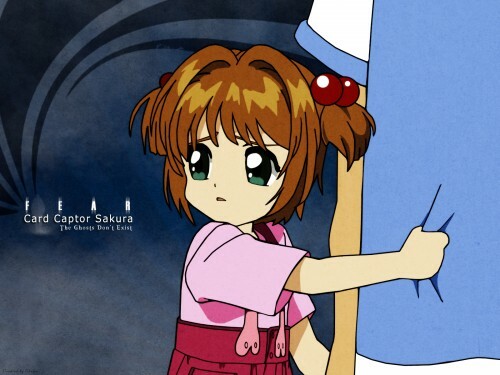 Sakura is sooo kawaii there. *o* Awww! Sakurita Chan! Kawaii Kawaii Kawaii Kawaii! >///< Hooooo!